You're the subject matter expert. Leave the course production to us. 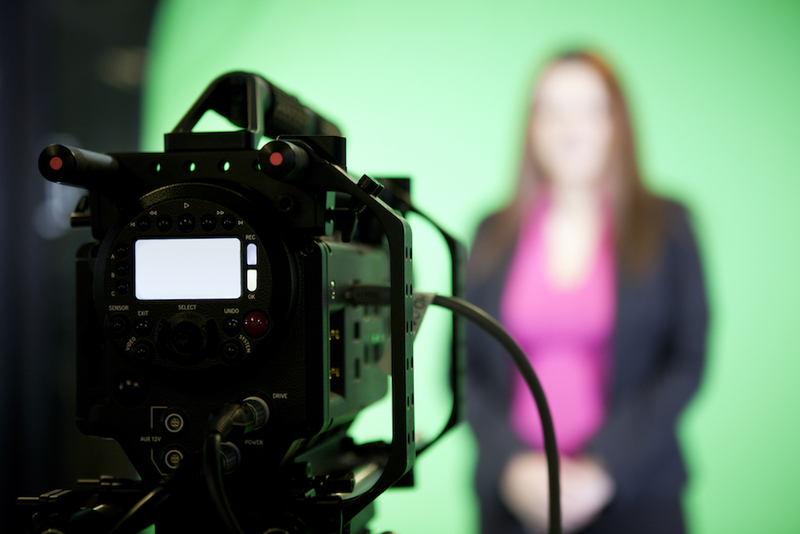 The online video course market has taken the e-Learning industry by storm in the past few years. 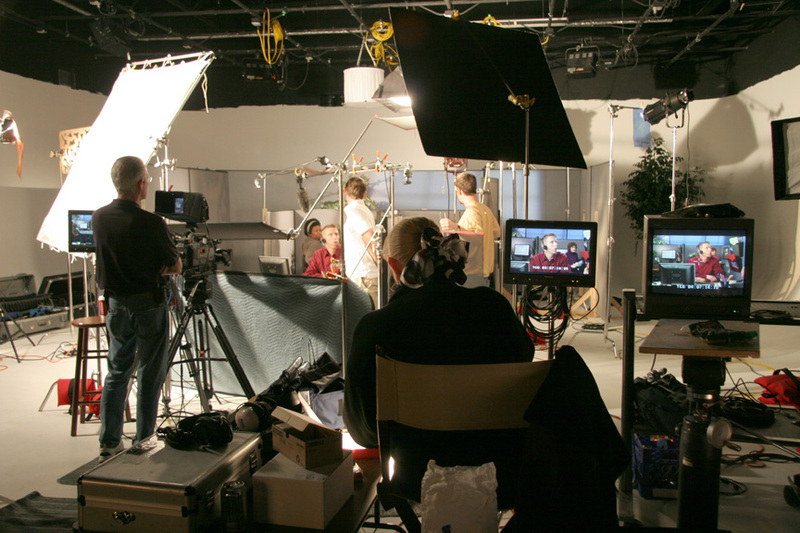 From major universities and large corporations, to small businesses and independent subject matter experts, on demand video courses are being created at a record pace. With the recent explosion of online learning platforms saturating the market and events like video learning company lynda.com's purchase by LinkedIn for $1.5 billion, the message is clear, the future of education is online. A 24/7, individual self-directed experience that is revolutionizing the way people learn. At IDM we are all in on online video learning. We understand it's benefits. And as technology continues to improve the online course experience, it will only get stronger, as we move from "once-size-fits-all" learning to "personalized" learning. As that happens, we are of the belief, as are many in the educational community, that the classroom will flip, where student's "homework" time will become online learning time, and the "classroom" time will become project time, where students and teachers will engage with one-another and apply what they learned outside the classroom. Now that is powerful stuff! Though the future is bright for online video learning, one of the challenges that instructors and subject matter experts face today is producing a quality experience that will keep the training on demand audience engaged and interested. There are no standards yet in the industry and this often times results in poor course content development and low production quality, leaving the students with a less than optimal experience. Groups like Udemy offer great platforms to deliver your courses to a wide audience, and there are plenty to choose from, including YouTube if you wish, but getting your content produced is another story. Be it a computer software course developed for internal training, or a how-to course on any subject developed for a worldwide audience, we can help you create a compelling video experience that gets results! Contact us today to find out more about our services and leave the production driving to us!